Digitizer V4.0 automatically breaks up oversize designs into hoop-sized portions so you can enjoy embroidering even larger patterns! 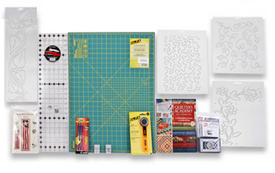 Our popular Applique stitching function is more powerful than ever before! 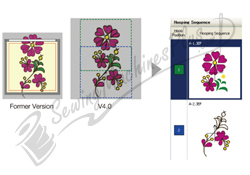 You can reproduce the actual texture of your fabric and check the progress of your embroidery on the editing screen as you work. Also, the progress of your embroidery on the editing screen as you work. Also, the partial Applique function helps you eliminate unnecessary overlaps for a more beautiful finish! 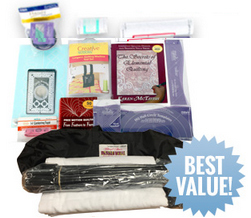 Customize your embroidery! 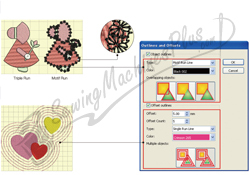 Choose from a variety of different outline stitches to add to your embroidery. Echo stitches are now available for many different motifs! Suitable for Hawaiian quilts and other craftwork, these eye-catching offset stitches are useful for a variety of projects. 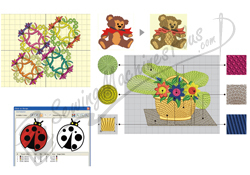 With CorelDRAW Essentials X5, images can be created and edited making preparation work even easier. 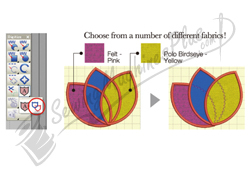 When you want to emphasize certain details of a given embroidery pattern, the embroidery settings make it easy! 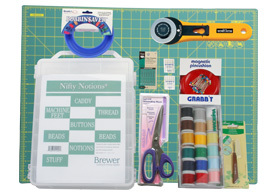 You can use the large design preview screen to check your work, as well as remove or combine thread colors as you like! 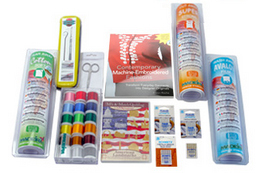 The software is compatible with the MC12000's Horizon Link to make transferring embroidery designs even easier! Connect up to three MB-4 embroidery machines simultaneously and monitor the current status of each machine from your Digitizer MBX software. 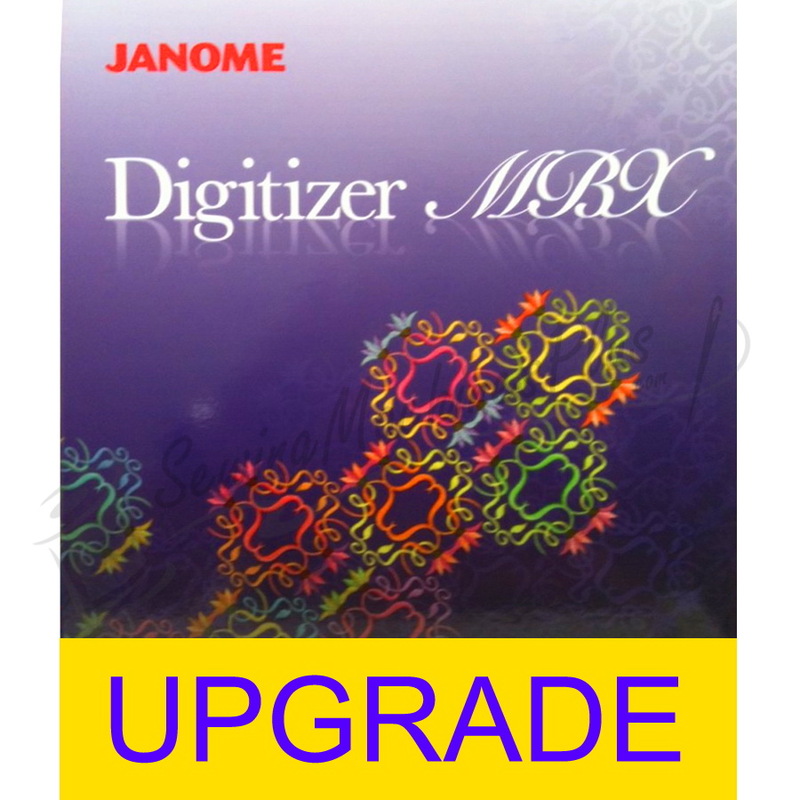 Janome Digitizer MBX Version 4.0 Software UPGRADE!